Sole Motive on Facebook, Become a Fan Here. Sole Motive on You Tube, Subscribe Here. 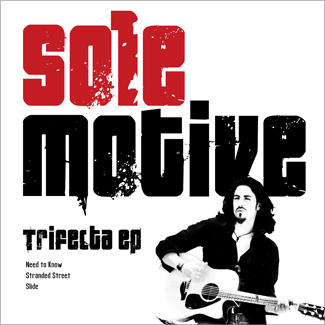 Sole Motive on Soundcloud, Listen Here. For several years, guitarist Jeff Redinger has fronted an eponymous power trio that was well known for it high-energy live show. 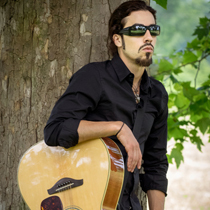 Recently, Redinger decided to scale back on the volume and go acoustic with a solo act he named Sole Motive. A sample of Redinger’s new approach can be heard on his recently released EP, Trifecta. 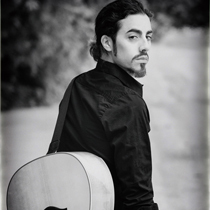 Accompanying himself on acoustic guitar, with occasional drum beats added to the mix, Redinger runs through three original folk/pop tunes that display his solid song writing and strong voice. 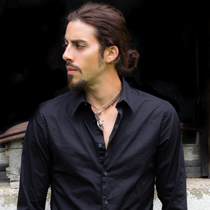 Traces of Dylan, Springsteen and Southern rock influences can be heard throughout this change of pace for one of the area’s finest musicians. JR of Sole Motive was chosen by London photographer David Redding to be featured in his ongoing portrait project 'The Real London' which focuses on London creatives. 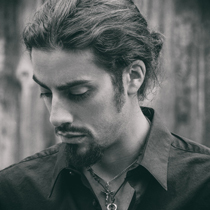 See David's talented work here. The Made In London judges at FREE 98.1FM selected 'Need To Know' by Sole Motive as 1 of 3 top finalists for March competition based on originality, musicianship, and original song-writing. Huge thanks to friends, family and fans for your nominations. Up for 2 London Music Awards (2015): Sole Motive under the category 'favourite Roots or Folk Artist or Group' and Jeff Redinger (J.R.) under the category 'favourite Songwriter'. 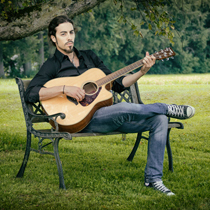 SOLE MOTIVE is an 'Acoustic Rock' music project by singer-songwriter J.R. 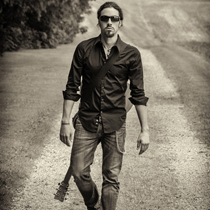 Performing as a solo act, the Sole Motive acoustic show is melodic and percussive, making feet tap, heads bounce and bodies move. 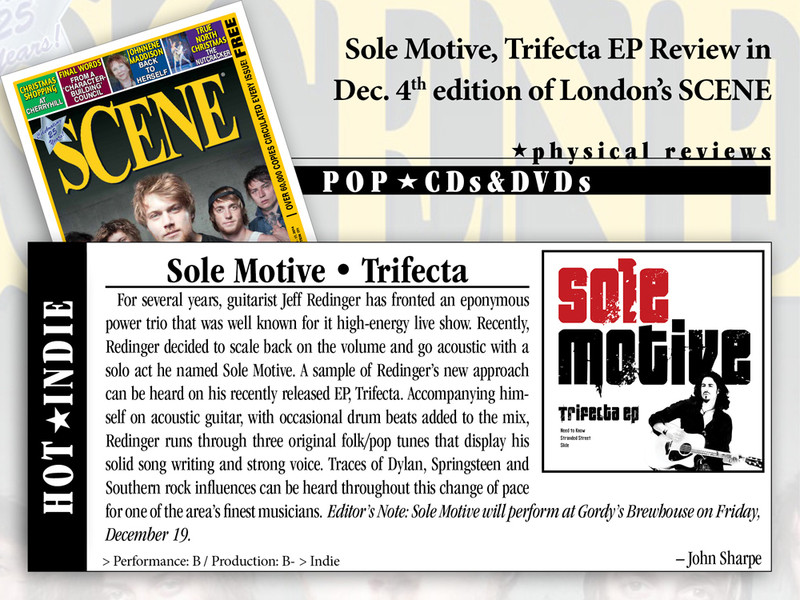 Sole Motive's engaging live set list consists of recognizable covers (modern and vintage rock) with an appealing twist as well as original material like the three new songs on the 'Trifecta EP'. » Download it on iTunes!